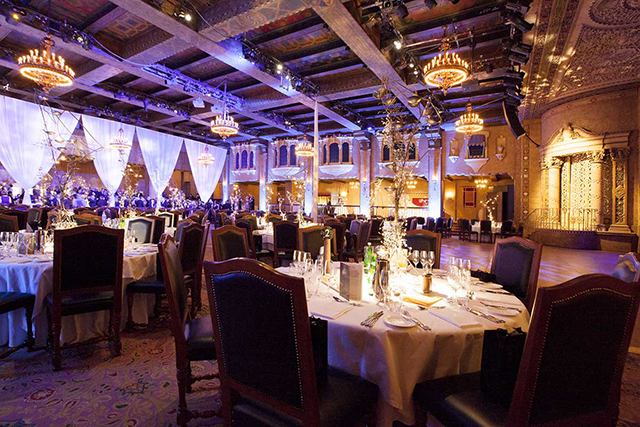 Join your peers for a decadent evening of conversation, camaraderie and celebration at the 20th Annual itSMF Australia Gala Awards Dinner! 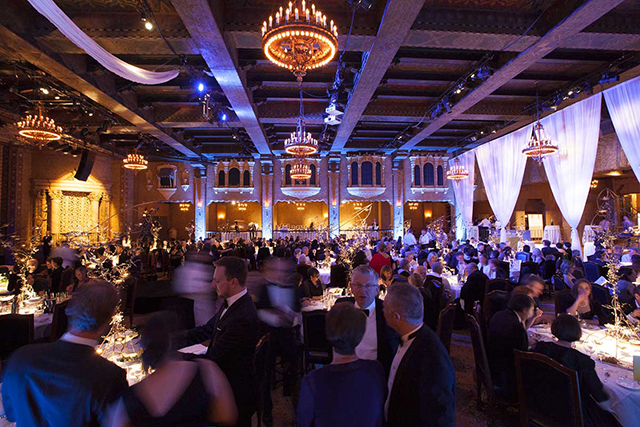 The itSMF Australia Gala Awards Dinner is where key influencers of Australia’s IT Service Management community come together to raise a glass to homegrown achievements in the industry. 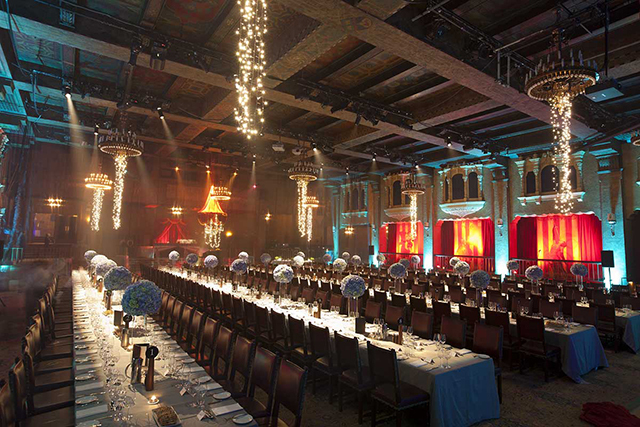 Not only is the Gala Awards Dinner a much-anticipated social event for Conference attendees, it is a popular industry event in its own right. 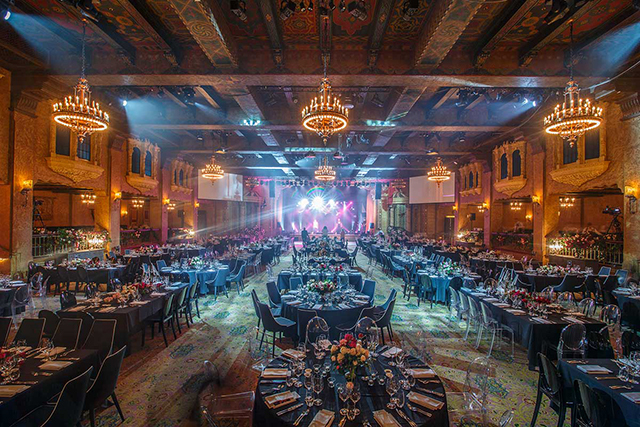 In 2017, the Gala Awards Dinner will take place in the iconic Plaza ballroom on Collins Street, Melbourne. The host for the evening is the suave and side-splittingly sharp Melbourne comedian, Dave Thornton. 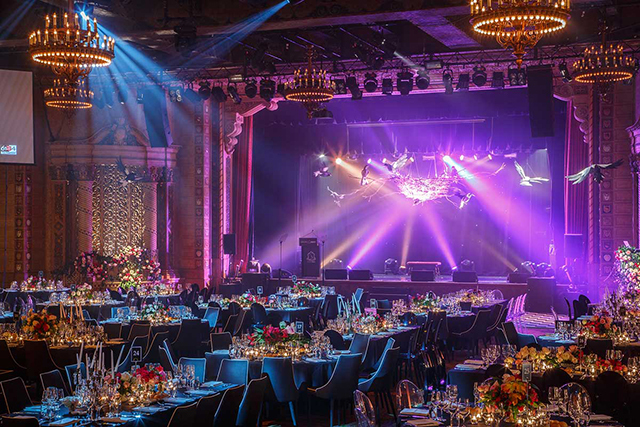 Registration for the Gala Awards Dinner includes a superb three-course feast and drinks surrounded by your peers, local and international heavy-hitting speakers, live music, and of course – the excitement of seeing the winners announced! 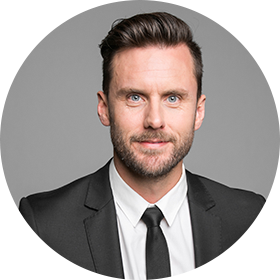 With his accessible humour and free flowing style, Dave Thornton’s success as a comic has quickly broadened into a range of performance credits on TV, radio and stage. You would have seen Dave popping up on your television screen on a regular basis appearing in shows such as; Network Ten’s Talkin’ ‘bout Your Generation’, a regular guest on Good News Week, a regular on The Circle, three Melbourne International Comedy Festival Galas, as well as guest spots on ABC TV’s Spicks and Specks, Agony Uncles and Agony of Life. You also could have seen him covering various stories for The Project, which has seen him interview the likes of Anne Hathaway, Owen Wilson, Jake Gyllenhaal and Andy Murray. In 2013 you also would have seen him each Wednesday night alongside Tom Gleeson, Meshel Laurie and Tommy Little as co-host of Network Ten’s This Week Live. His solo debut performance at the 2007 Melbourne International Comedy Festival garnered a nomination for ‘Best Newcomer’ for his show Euromission and he has returned to the Comedy Festival each year since, his most recent show So On And So Forth was a smash hit both in Melbourne and around the country. Dave is quite the actor, appearing on our small screens landing roles in shows such as Channel 9’s smash hit House Husbands and more recently in ABC TV’s Upper Middle Bogan. Dave is not a stranger to radio with fill in and guest spots on shows all over the country spanning years, but in August 2012 he landed a national slot on the Today Network alongside Em Rusciano hosting Mammamia Today. Wrapping this show up in June 2013, Dave then saw out the year with national Weekend Breakfast with Sophie and Dave on the network with Sophie Monk.